SOUTH CAMBS PLANNING PERMISSION PASSED! Well…. only 3 years to get this one!!! But, so so worth it…. This has been a really tough one to get passed but we have eventually received full planning permission for this design this morning! The plot is in a Conservation Area in a great Cambridgeshire village and sits right on the edge of the village boundary out to open countryside so i guess it was always going to be difficult but never did we imagine South Cambs District Council to be quite as bad as they were. To say we were disappointed at their performance and inability to make decisions would be an understatement but with such great clients, we were determined that we would get this permission through for them and indeed we did….! The design is a timber clad woodland building and will sit perfectly into its environment and will be a great family home for our clients…. 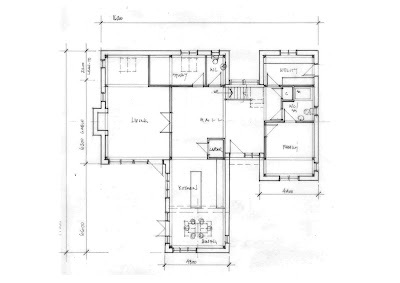 congratulations at long last Debbie and Gerard… your formal planning permission is in the post tonight!! SOUTH NORFOLK PLANNING PERMISSION PASSED! 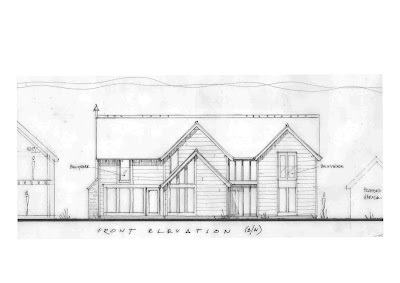 We have this morning received full planning permission for this stunning house in Norfolk…. It is a replacement dwelling project that we have been working on with the clients for around a year now and we are really pleased for them…. congratulations Mark and Alex!! South Norfolk Council were a really refreshing change to work with and were supportive and helpful throughout the whole planning process. The parish council also offered their support to the application and described the design of “high architectural merit” which is always good feedback to receive. This is going to be another oak frame build with our friends from T J Crump Oakwrights Ltd so keep an eye out for photos of the build sometime in the future.